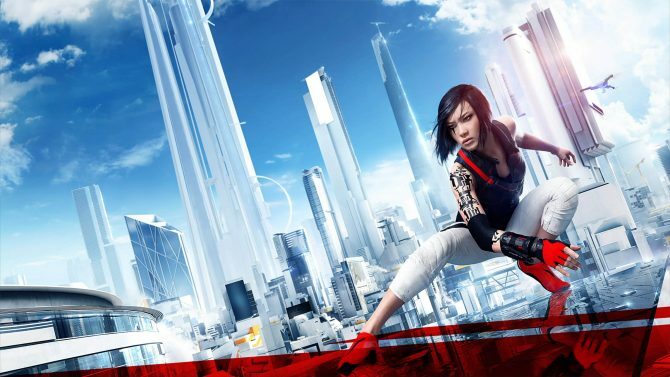 I knew that Mirror's Edge: Catalyst's combat is pretty awesome, but I didn't realize just how awesome it can be until I saw this video. 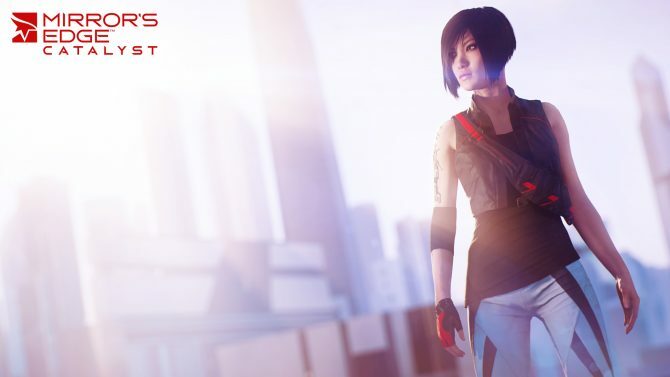 The launch trailer for the anticipated upcoming action adventure epic Mirror's Edge Catalyst has been released, early but welcome nonetheless. 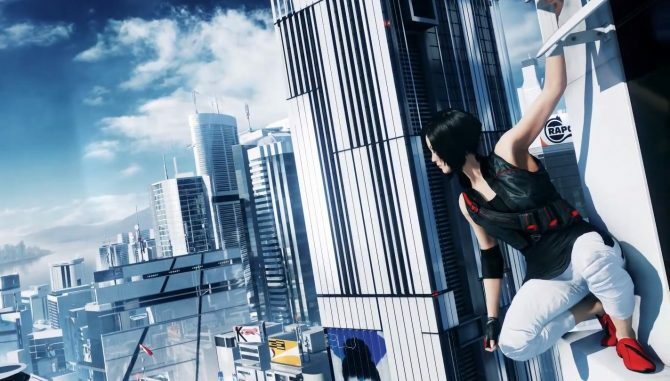 DICE has finally broken the silence on the upcoming closed beta test for their anticipated upcoming action adventure title Mirror's Edge Catalyst. 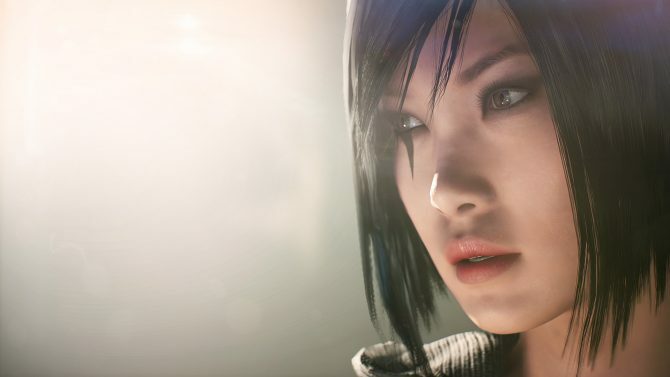 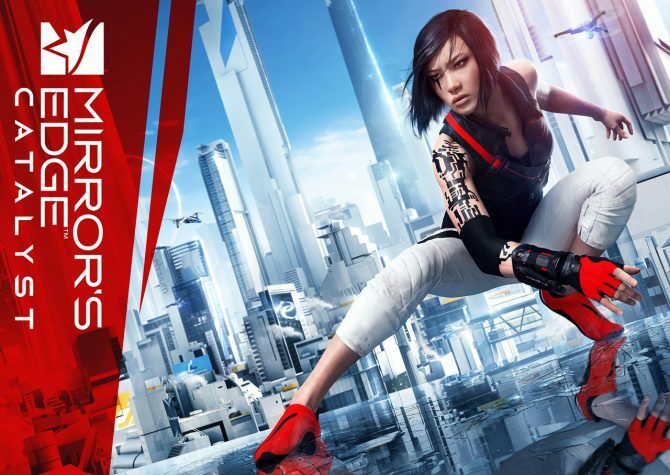 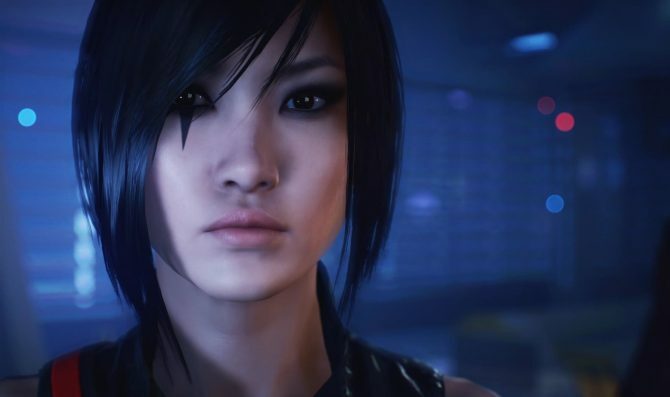 Today Electronic Arts released a new developer diary video for Mirror's Edge: Catalyst. 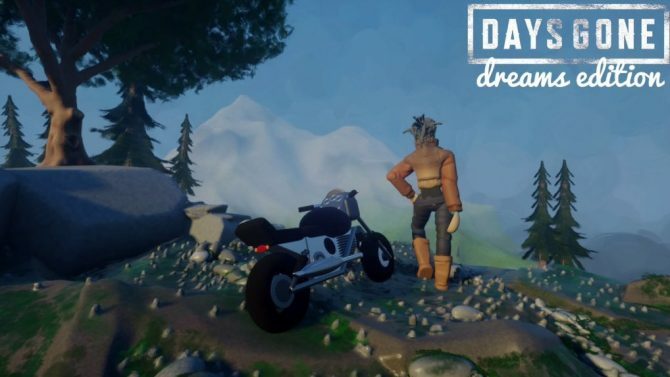 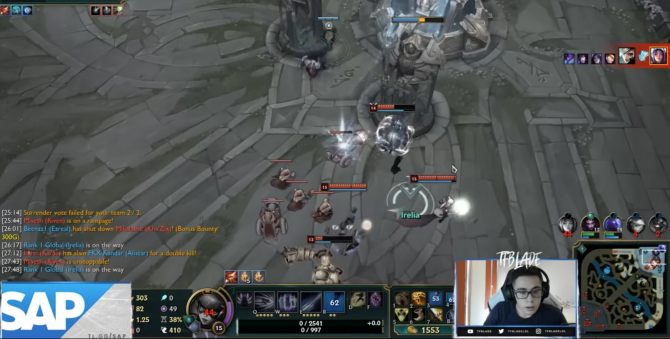 The video showcases the social gameplay and challenges that players can enjoy online, including the "dashes," which are basically parkhour races. 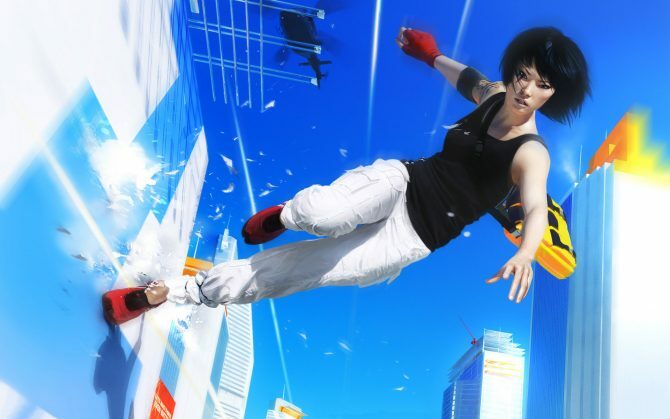 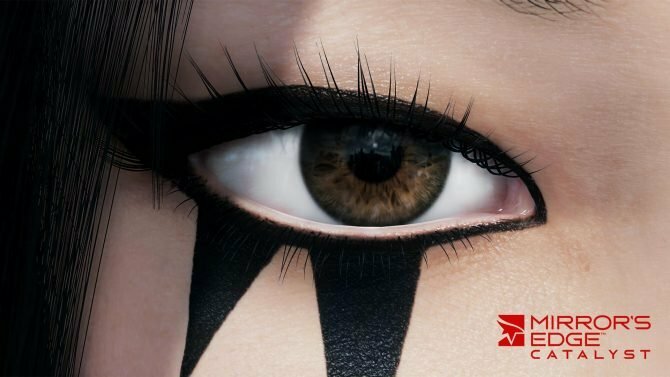 Electronic Arts just released a new developer's diary video of Mirror's Edge: Catalyst, giving another inside look on the game. 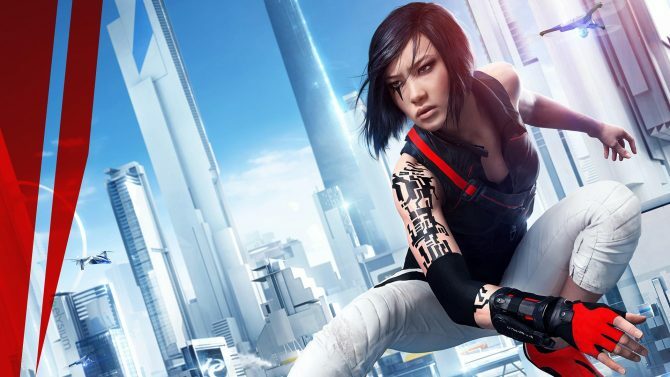 Today Electronic Arts released two brand new gameplay trailers of Mirror's Edge: Catalyst, that will be released for PS4, Xbox one and PC on May 22nd in North America and on May 24th in Europe. 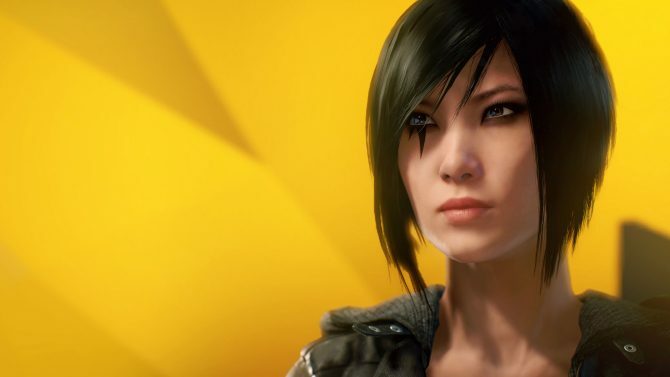 If you want to try out Mirror's Edge: Catalyst on PC, Xbox One and PS4 before its release, and you'd like to help DICE ironing out the possible bugs, now you have a chance.